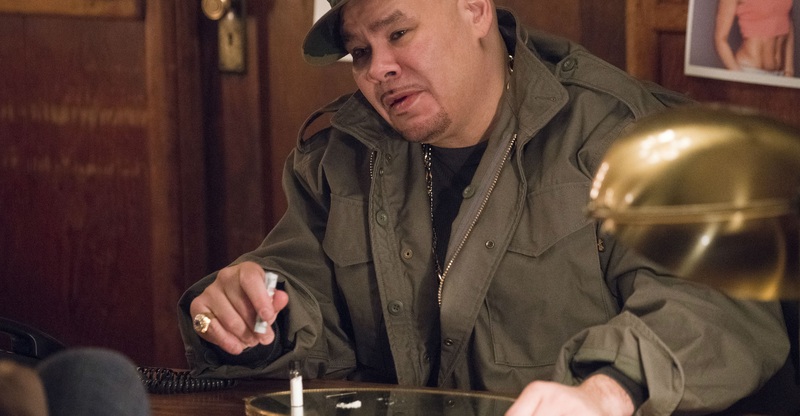 In recent years, Fat Joe has been one of the only OGs to openly embrace the new regime of New York City – helmed by Cardi B, 6ix9ine and others. In a pilot episode of The Cosign for Genius, Crack went through a slew of up-and-coming rappers out of town to give some professional critique. The likes of Sheck Wes, ZillaKami and Jay Critch were some of the standouts presented in the video, as you can take a look at the clip below. Let us know in the comments what you think.